Many different parts of the Burberry website, desktop and mobile. The Show, LA Event, Sculpt & Glow product launch, plus lots of other experiences and campaigns. 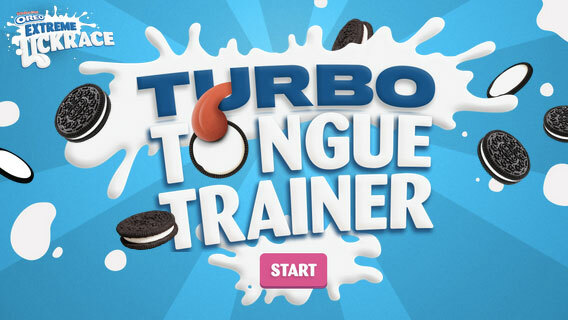 An interactive video documentary for BBC iWonder. Winner of the Best Digital Storytelling award at PrixItalia 2015. Twickets is a ticket exchange for real fans, where all tickets traded are strictly face value or less. 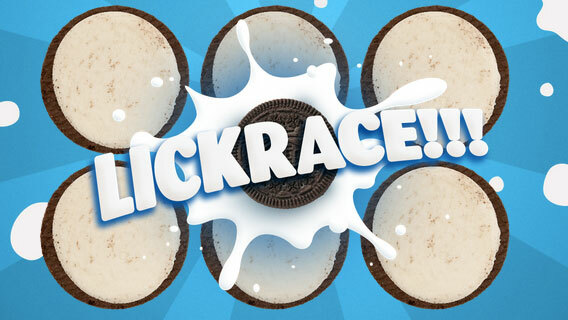 The Oreo lick race iPhone app was made to promote the new Double Stuff Oreo. Plant Hunters is an interactive iBook that lets you discover the world's greatest botanical explorers. 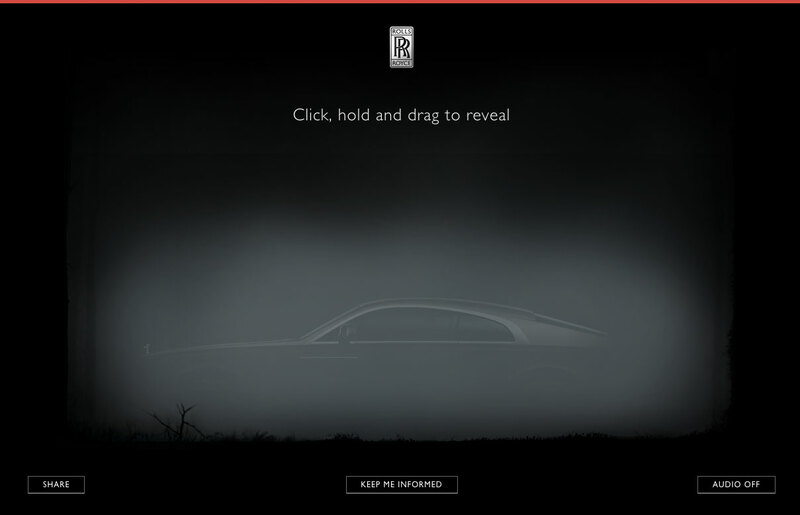 Teaser website for the new Rolls-Royce Wraith. 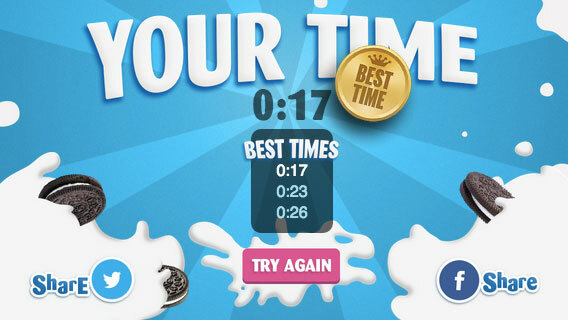 Featured interactive binaural sounds and dynamic bullet time sequence. Storyfarm is a web application, used by VH1, that allows script writers to easily write and schedule stories that span multiple social networks. An internal tool used by commercial BT customers to get an overview of their system status via a dashboard of lots of graphs and information.